depend on a REALTOR® who has all the details covered. When I started my business over 27 years ago, I wore all the “hats” required of a Realtor. 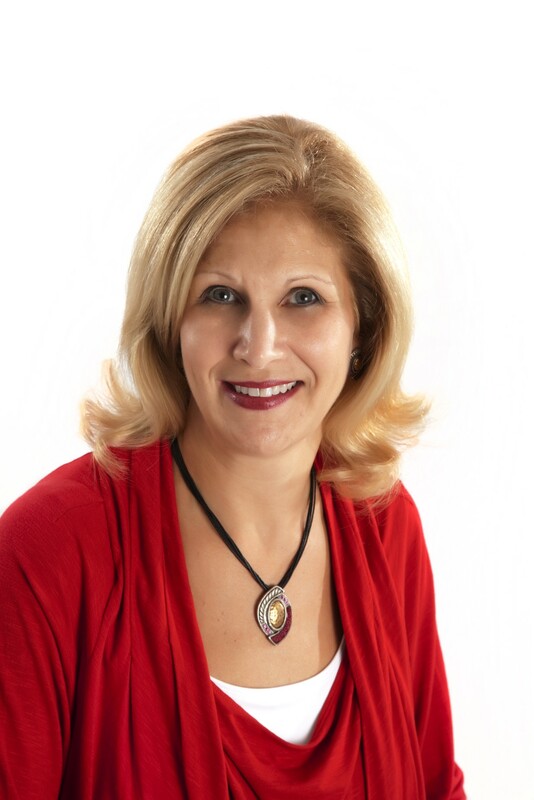 I listed homes, showed property to buyers and handled all the behind-the-scenes paperwork. As my business grew, I realized it was nearly impossible for one person to do all those jobs efficiently, so I assembled a "Team" to make sure every step of your transaction runs smoothly and efficiently. My goal has always been to provide the best service in the industry. I have systems and procedures for each aspect of the transaction in order to provide you with the communication & service you deserve! 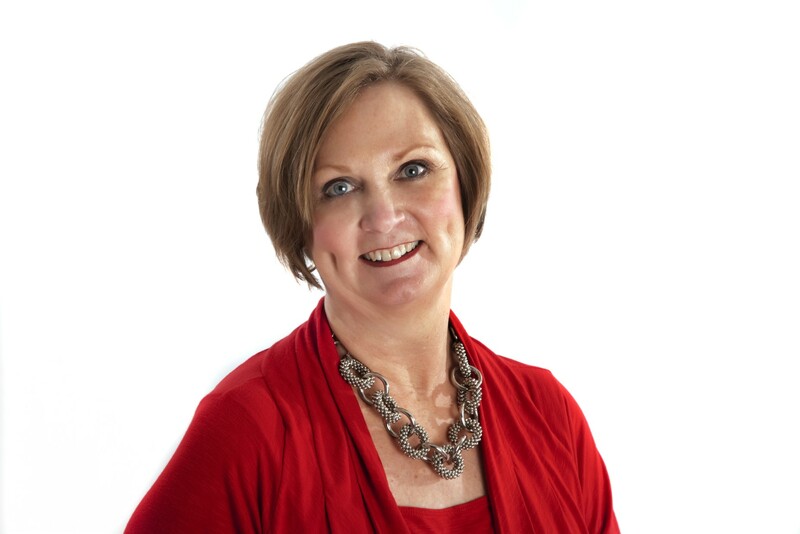 Allison provides a superior level of informed, professional real estate services to buyers in the Pearland area and the 288 corridor. 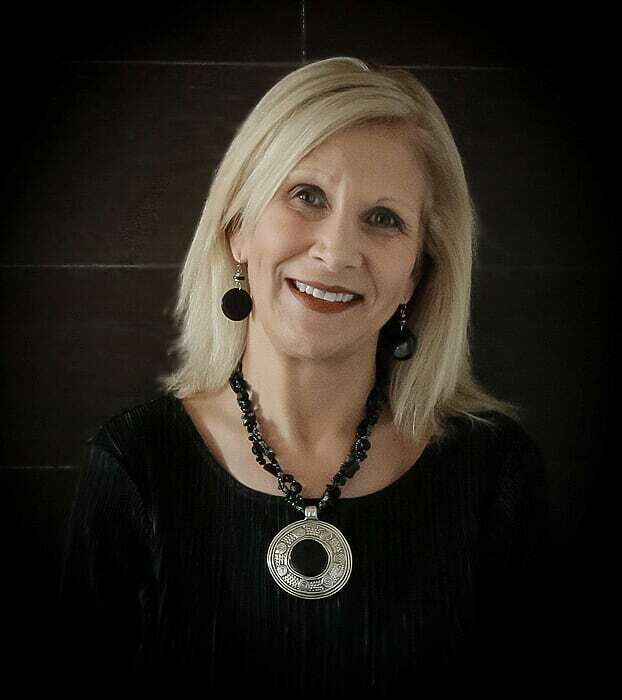 She is experienced in both resale and new construction homes as well assisting the buyer who happens to be relocating. Allison describes her job as listening to you, helping you determine your housing needs and putting your interest first. "I love my job and I measure my success one family at a time." 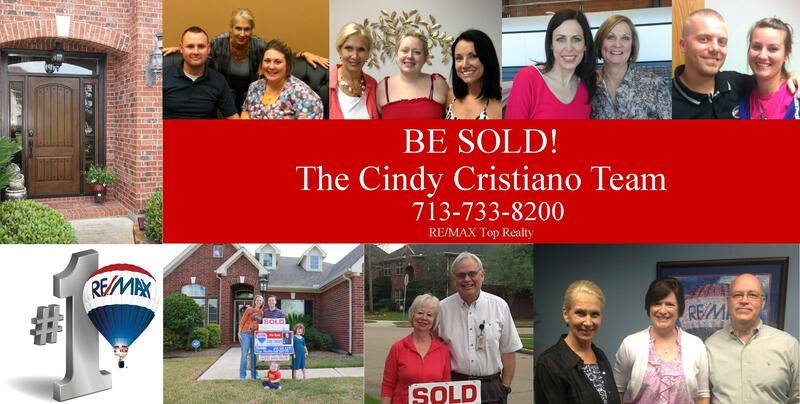 For more reasons why our clients choose The Cindy Cristiano Team at RE/MAX Top Realty as their real estate professional of choice click here to read Cindy's Client Success Stories and check out this video showing why "NOBODY Sells more Real Estate Than RE/MAX....NOBODY"!